5. 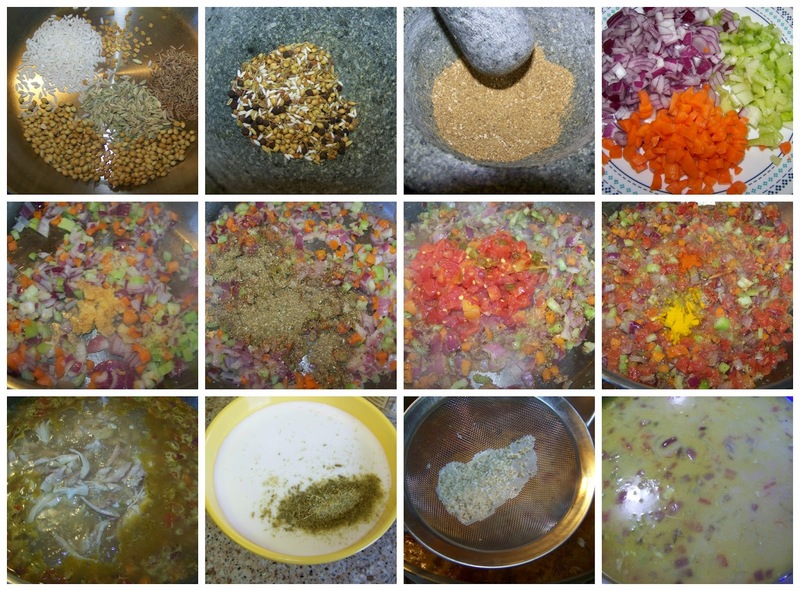 The next day before making soup, scrape the fat out of the soup and discard. Set stock aside until needed. Mmmmmmm...what a yummy spoonful! Your soup sounds fabulous, Ramona! We're going to have a cold rainy day this week...this would be perfect for dinner. That looks like such a perfect soup! I make a little different mulligatawny soup, but I'll have to try your recipe. It looks very satisfying and delicious! I really enjoy curry a lot, and this is another great way of enjoying it. Great post! You always make such delicious-looking soups! This one is no exception! Wow! that sounds amazing! I'm a convert, too! I've never heard of it before, but you know I just adore curry! Oh wow, i love this! 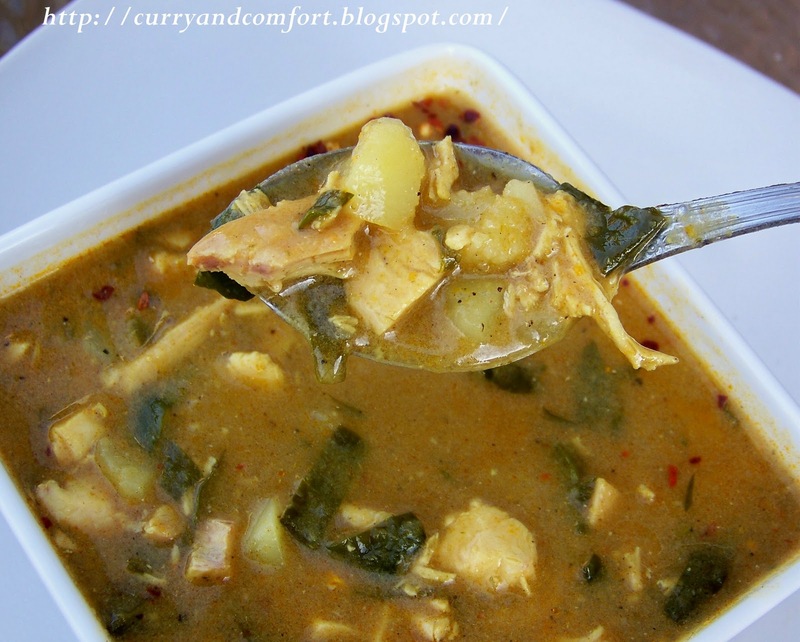 This soup is a must try! 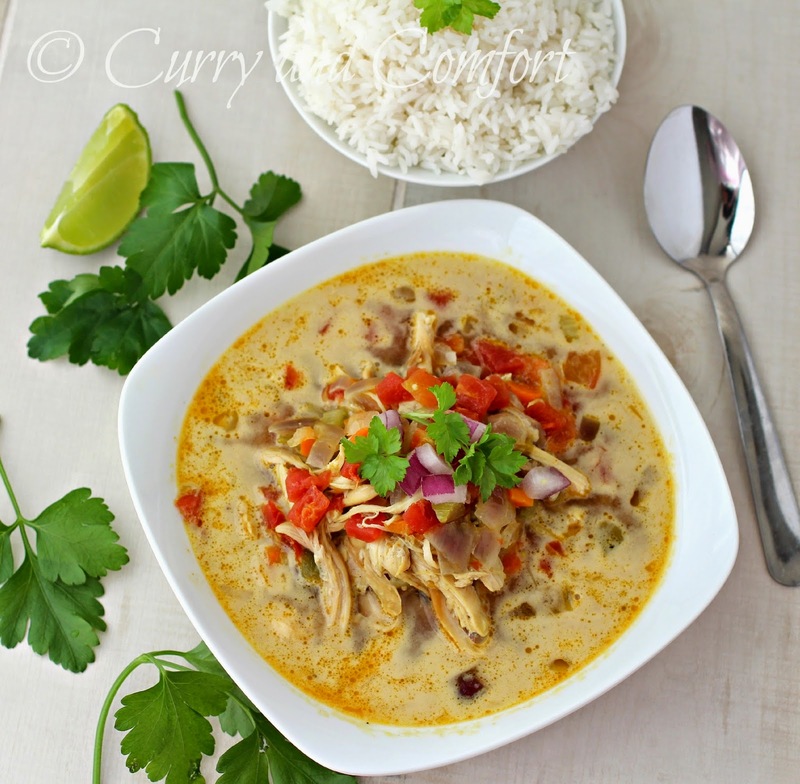 We love curries here :D I love your blog! wow! !a delicious soup! !want to try!! Oh that soup looks so good! 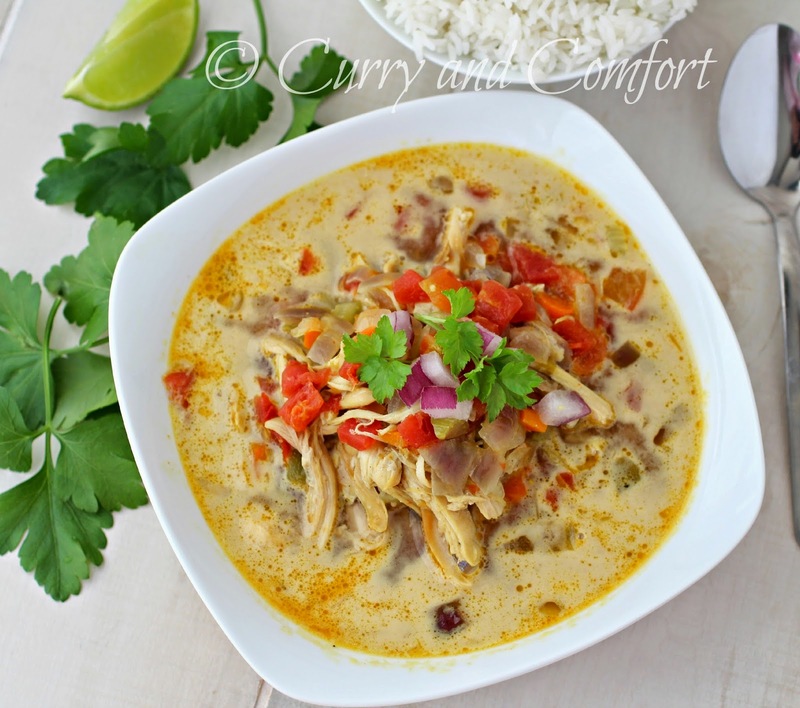 I've committed myself to trying more curry recipes, so I'm adding this one to my list! BTW I'm off now to follow you on pintrest, my other obession! The name is interesting, the pictures fantastic and you are a very clever cook. I love the way you're not afraid to get out of your comfort zone. I'm learning a lot from you dear friend. 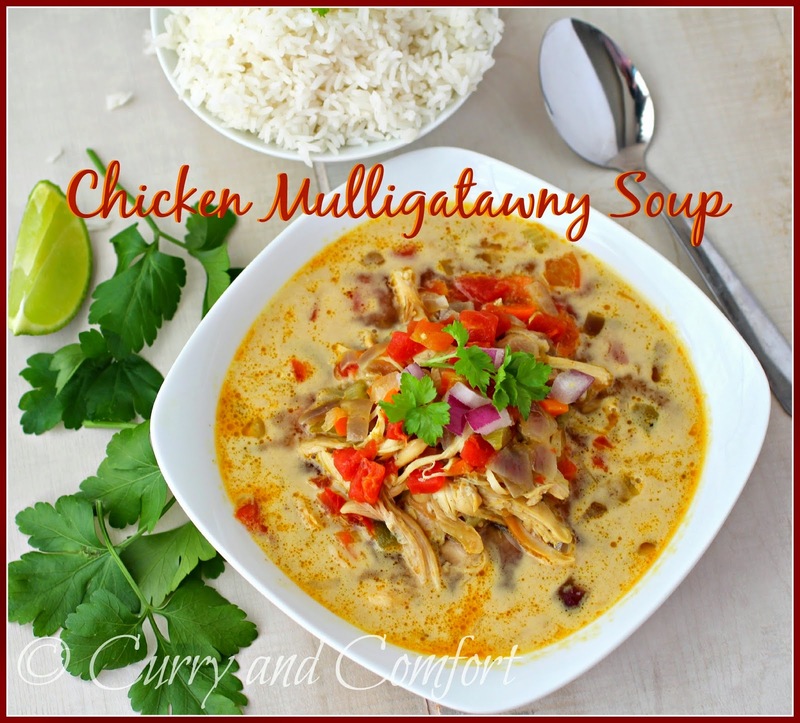 I love mulligatawny--it's awesome comfort food, but I've never made it. Now that I have your recipe, I'll try it!